Sad author news, a roundup of book news featuring girls and women, and two books we can’t wait for you to read. Booklovers, especially Michael, are mourning the passing of two authors that have touched many with their work. Katherine Dunn, author of Geek Love, died at age 70. Darwin Cooke, writer and artist of Michael’s favorite superhero graphic novel ever, DC The New Frontier, passed away at the age of 53. 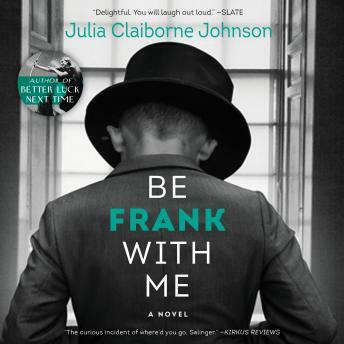 Be Frank With Me by Julia Claiborne Johnson, narrated by Tavia Gilbert, is my pick for this week’s Audiobooks.com Audiobook of the Week. 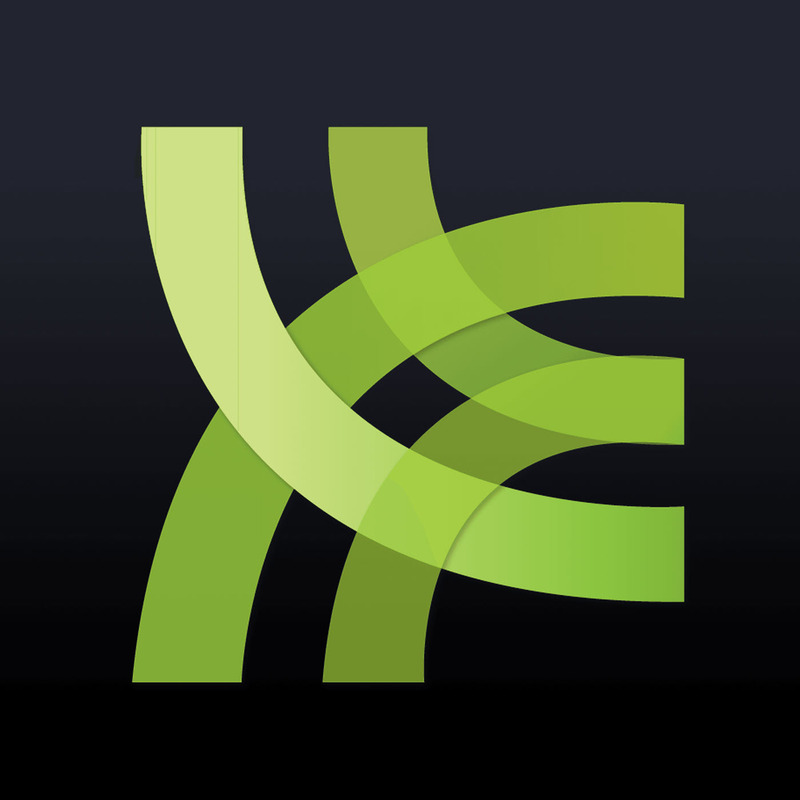 Special thanks to Audiobooks.com for sponsoring this episode of Books on the Nightstand. This week, we wanted to talk about three unrelated stories, and Michael realized that they all had women at the center. Judy Blume opened an independent bookstore! She’s partnering with the fabulous Books and Books to open a location in Key West, Florida. I’m dying to visit. If you go, please let us know how it is. The Nebula awards for 2015 were given out this past weekend, and of the six major awards, five were given to women. The winner of Best Novel, Uprooted by Naomi Novik, was an Audiobooks.com Audiobook of the Week in episode #337, chosen by Michael. After hearing a lot about a young adult graphic novel called Lumberjanes, which features a diverse group of strong female characters, I was thrilled to see an article in the New York Times: Boom Box Comics Tell Stories of Teenagers, With a Light Heart. This is a graphic novel line worth taking a look at, especially if you have teen readers in your life. 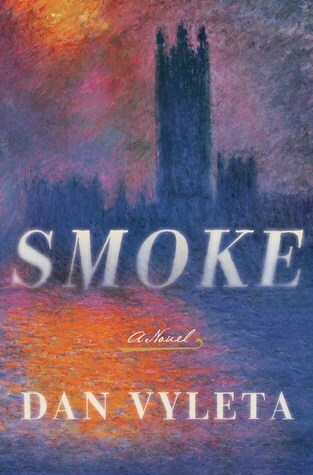 Smoke by Dan Vyleta goes on sale Tuesday May 24th, but march down to your bookstore or library now and reserve your copy. It begins in an exclusive boarding school, and is set in a world that looks a lot like 1900 London, with one exception: when people think bad thoughts or do bad deeds, their body starts to emit thick black smoke. It’s atmospheric, compelling, and full of suspense and adventure. 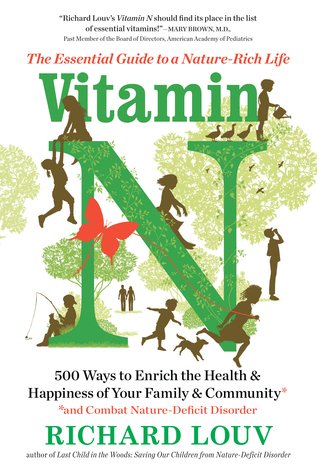 Michael talks about Vitamin N: The Essential Guide to a Nature-Rich Life by Richard Louv. It’s a book of ideas of things to do outdoors with your family, and talks about the importance of being in nature for family togetherness and other benefits. It’s full of resources and ways to enrich your family life through nature.